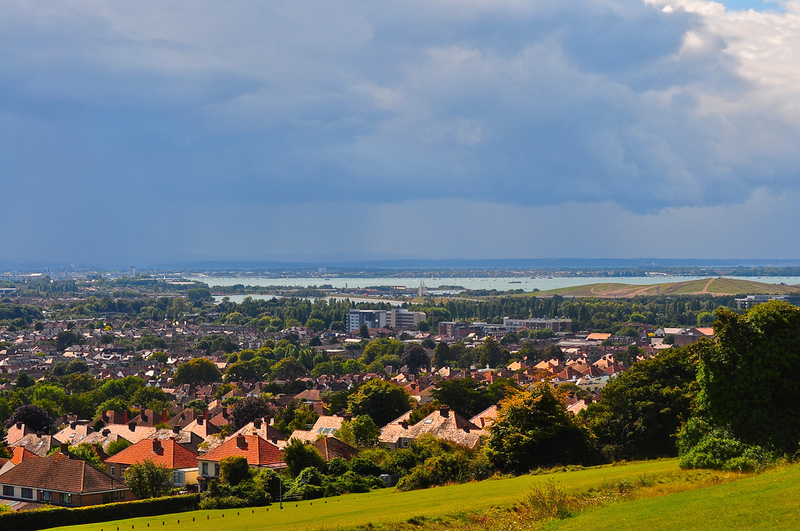 I would suggest to any Portsmouth visitor that they should first drive up to Portsdown Hill to gain an unbeatable vista over the city and the Solent. Obviously it’s best when the weather is clement but that view is intriguing for me (and most locals) in any weather system. 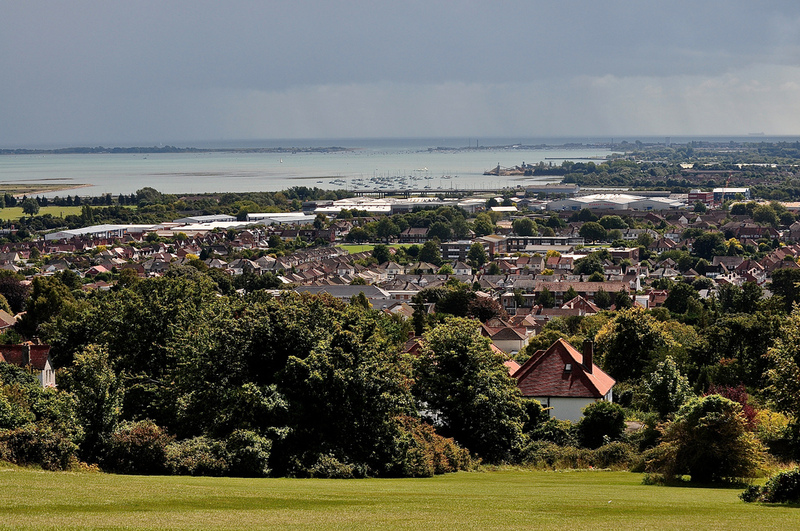 To orientate you, on the left hand side, you can see Hayling Island and Langstone Harbour, in the middle, Portsmouth (the island of Portsea) and Southsea whilst on the right, you can make out Portchester Castle and the coast along to Gosport. Four of Palmerston’s seaforts (or follies as they are normally called) with the Isle of Wight beyond, form a misty backdrop to this incredible view. 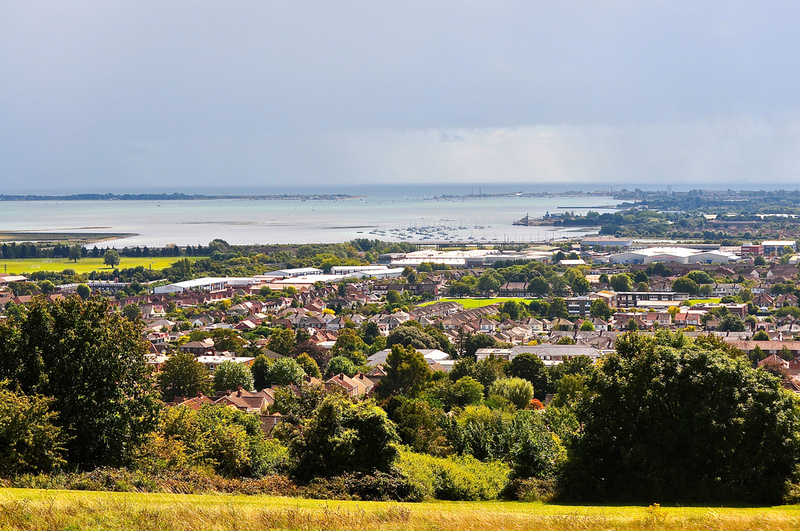 Today, on the crest of the hill, more of Palmerston’s defences can be seen with the remains of five land forts, all in various states of repair and all with different public access – Forts Wallington, Southwick, Purbrook, Nelson and Widley. 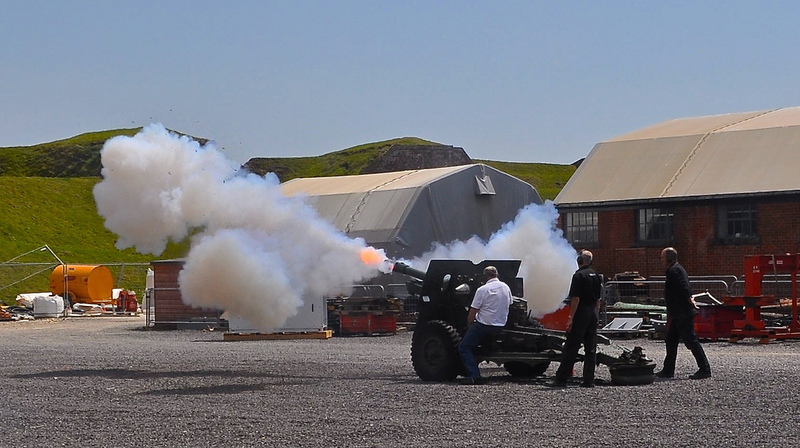 Fort Nelson however is kept in perfect order and is now an artillery museum operated by the Royal Armouries and a “must visit” during any Portsmouth stay – not only do you have the view, you get to visit a fort and if lucky, see one of the guns from the extensive armoury fired! 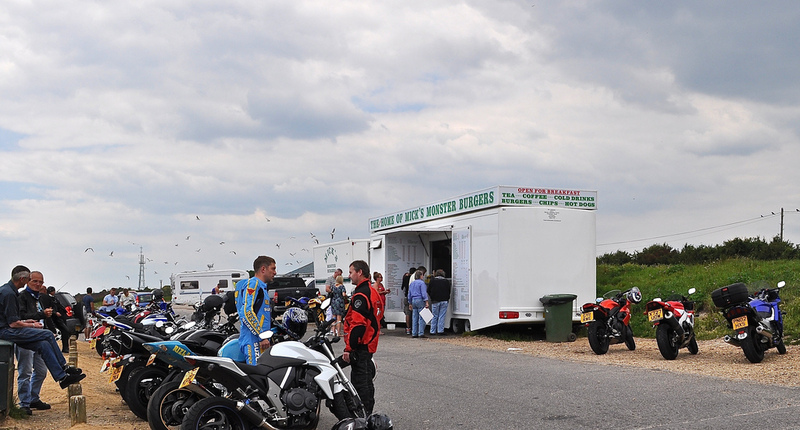 Don’t be surprised by the way if you come across a mass of friendly bikers at one of the main viewing points. They have come to eat at Mick’s Monster Burgers, reputedly excellent by the way and this is where they tend to congregate when out for a ride. 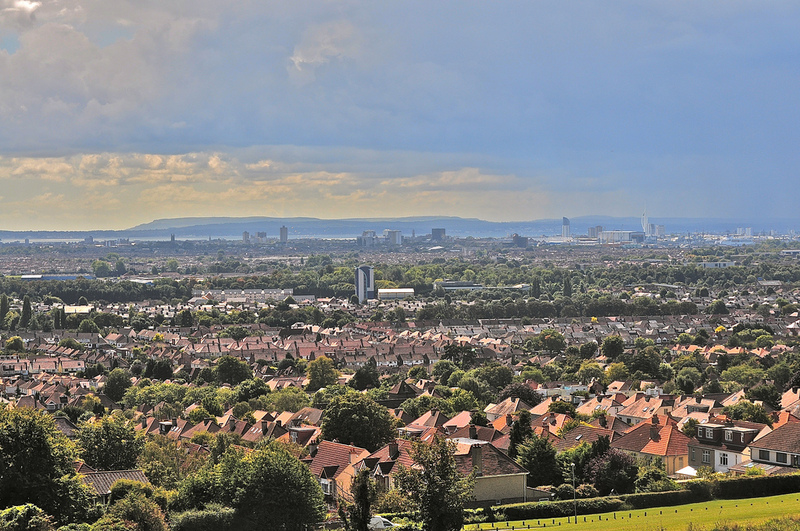 Little bit of trivia for you via Wikipedia: Portsdown gave its name to a British Army estate in Singapore which is apparently still thriving today, even after the army moved out in 1967.